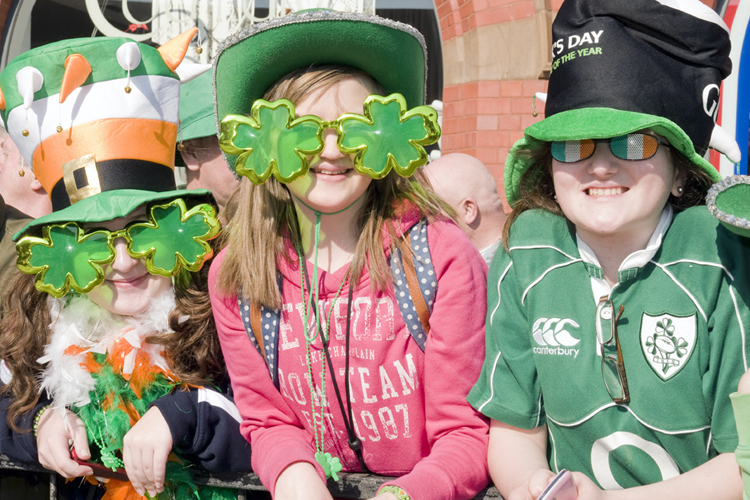 Last year Birmingham City Council announced cuts to grants for festivals including the St Patrick’s Day festival in the city which seriously threatened its future. 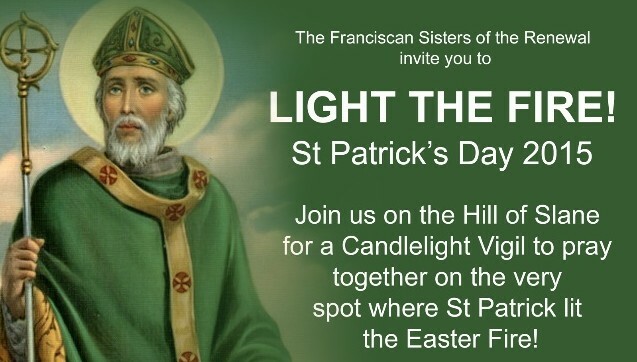 The shamrock is there to be preached not drowned! 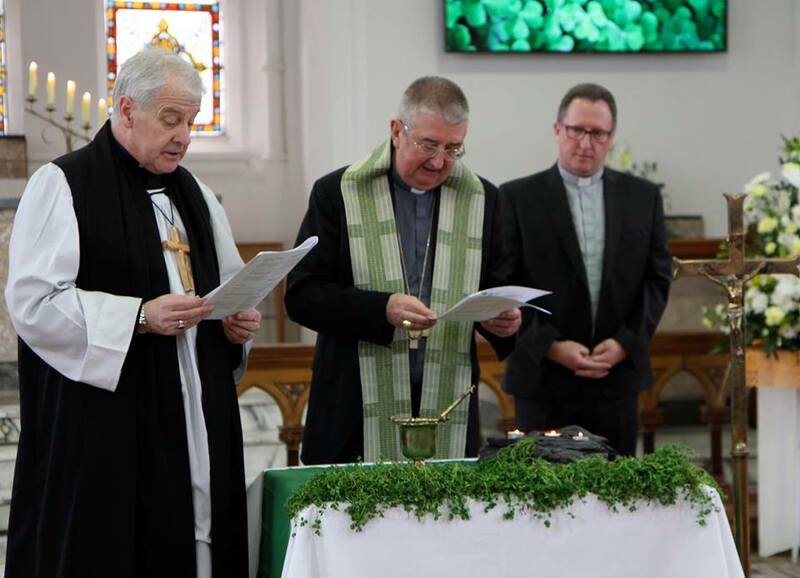 “Patrick did not play on differences but knew that faith could build bridges rather than walls” – Bishop Donal McKeown of Derry. “They had courage in abundance to follow their patriotic convictions. 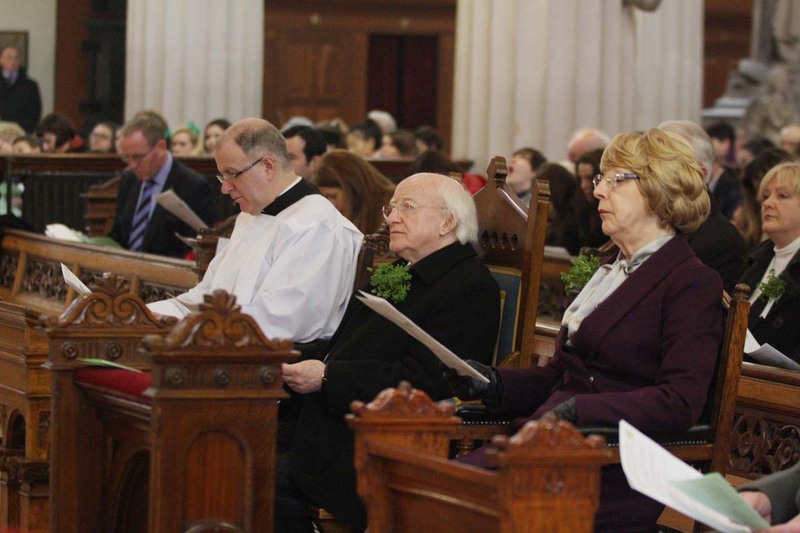 But they also drew courage from their faith to know how to live life and face death” - Bishop Leahy. 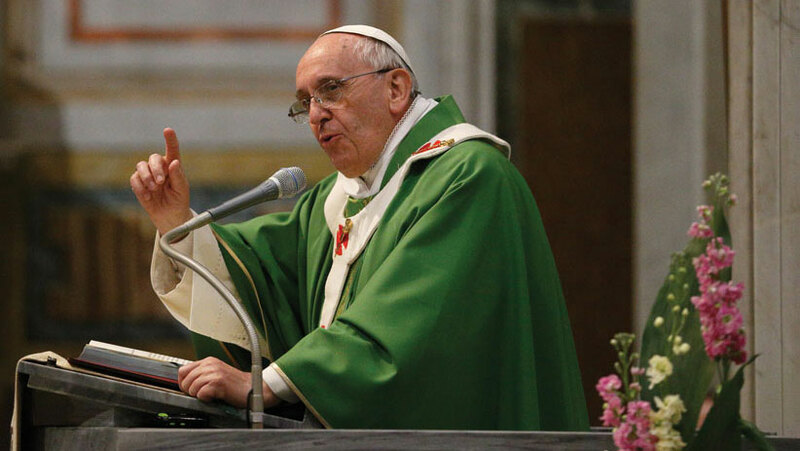 "His missionary dedication reminds you, dear newlyweds, of the importance of the Christian education of your children." 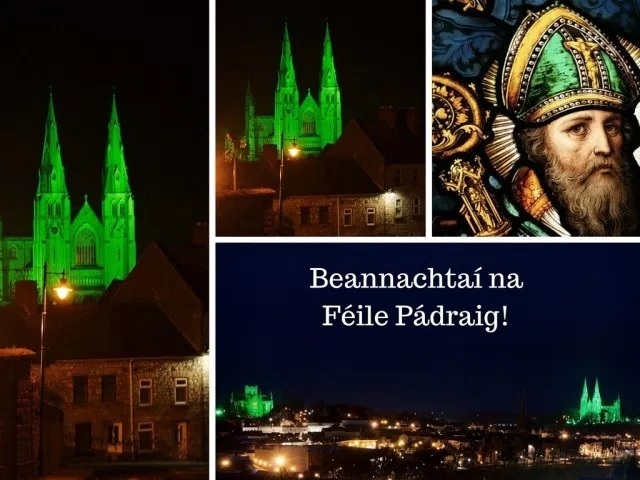 St Patrick speaks of the importance of God and the Trinity; the triumph of good over evil; and autobiography as a vehicle of spiritual and personal expression. 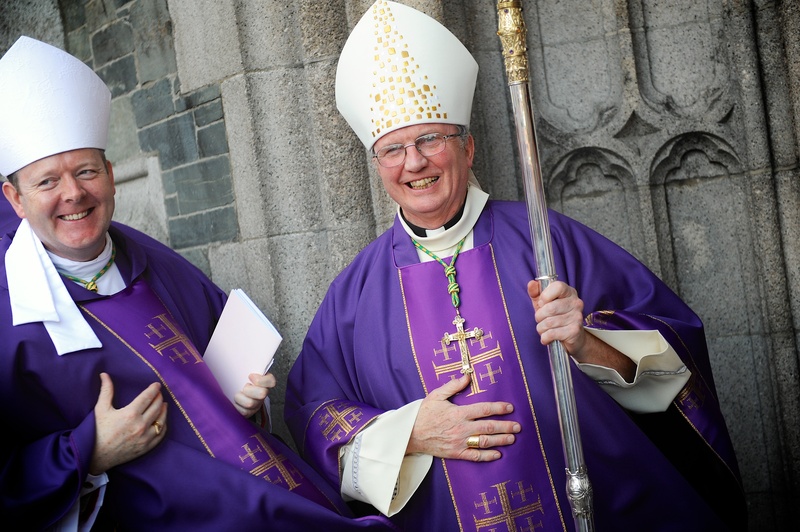 Archbishops Jackson and Martin to visit the new DIT Campus in Grangegorman for a religious service and the blessing of the shamrock. 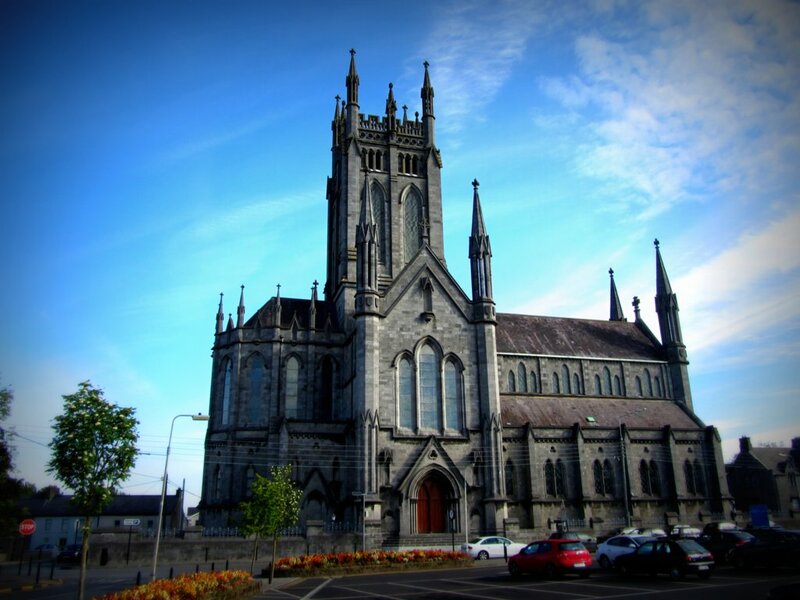 There are many people whose ancestors are from Kilkenny in Ireland buried in the graveyard of St Paul’s Cathedral in Kilkenny, Minnesota. 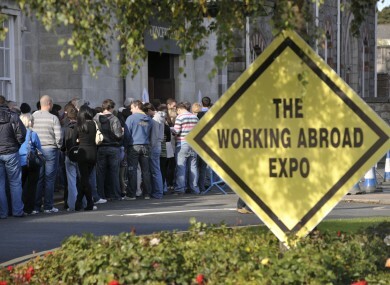 Some 81,900 people left Irish shores between April 2013 and April 2014 though it appears the number of people emigrating has begun to fall. 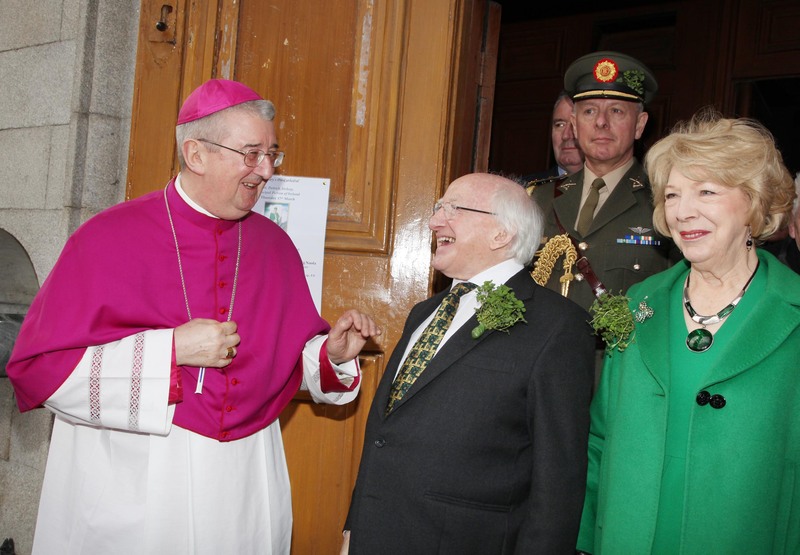 President Higgins to attend Mass and the blessing of shamrock at the Pro Cathedral in Dublin. 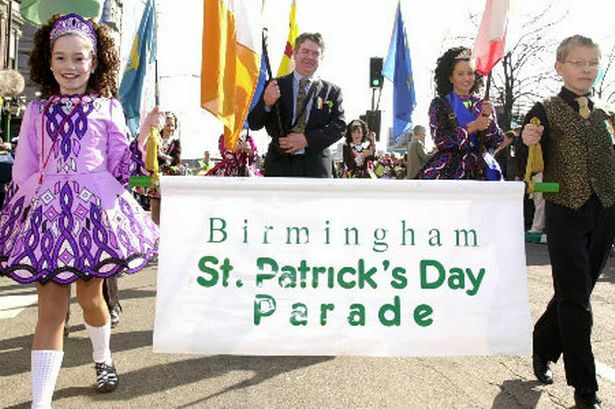 Birmingham City Council plans to end funding for city’s annual St Patrick’s Festival from 2016. 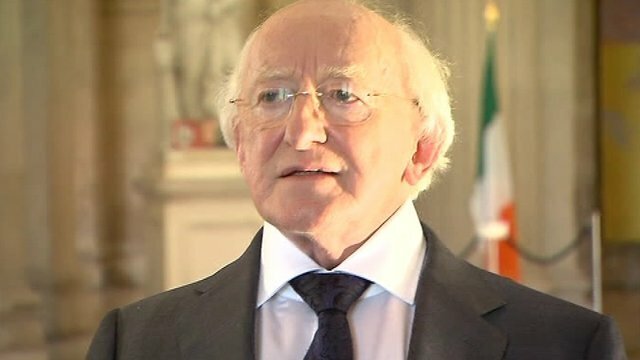 Call for email database of Irish emigrants abroad to be created to keep in touch with the quarter of a million Irish people have left the State since 2008. Parental influence more significant than peers in young people's attitude to alcohol. 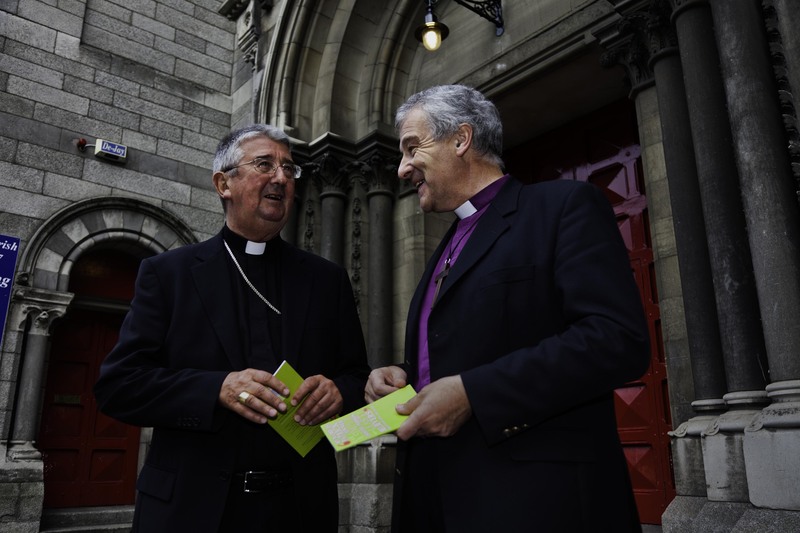 Call for Govt to increase resettlement commitment to victims of Syrian conflict to 300. 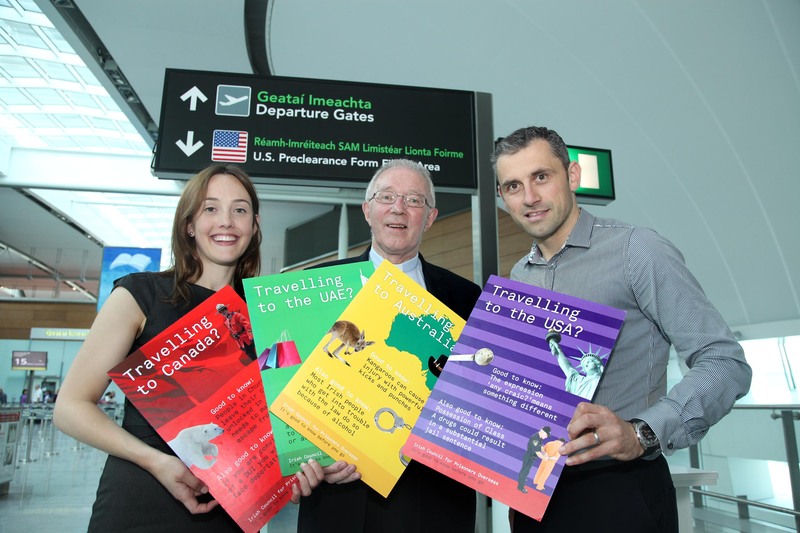 Theme of migration very much part of national story and defined us as a society and people. 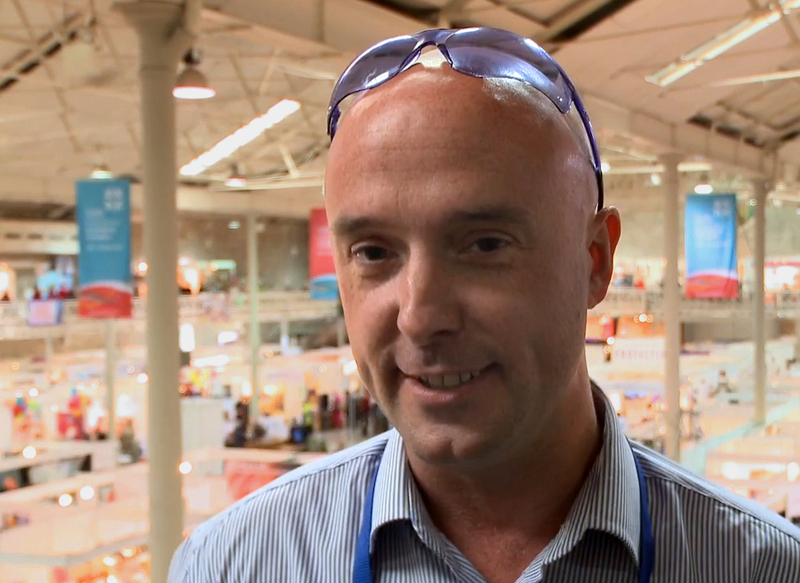 Hazards of alcohol abuse highlighted by Neknomination craze.